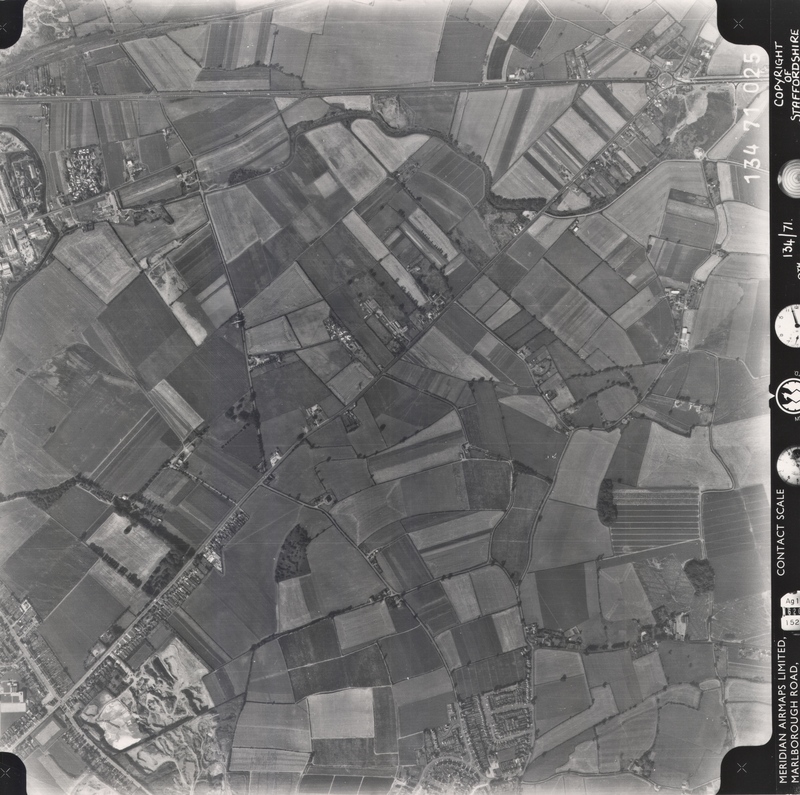 The wonderfully generous and knowledgable Sir Gerald of Reece recently sent me some scans of aerial images dating from 1948-52, taken of Brownhills and and stored on transparency, which I feature here today. 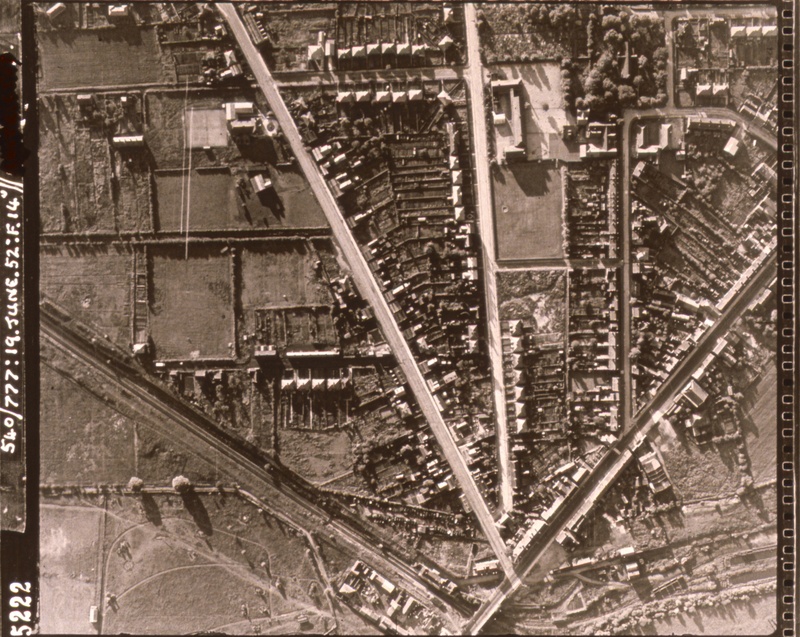 Following the recent interest in the Red, White and Blue pub in Springhill, near Sandhills, the wonderful Gareth Thomas from Lichfield District Council has been true to his word and gifted some fascinating aerial imagery of the area, and south to Mill Green and Aldridge. 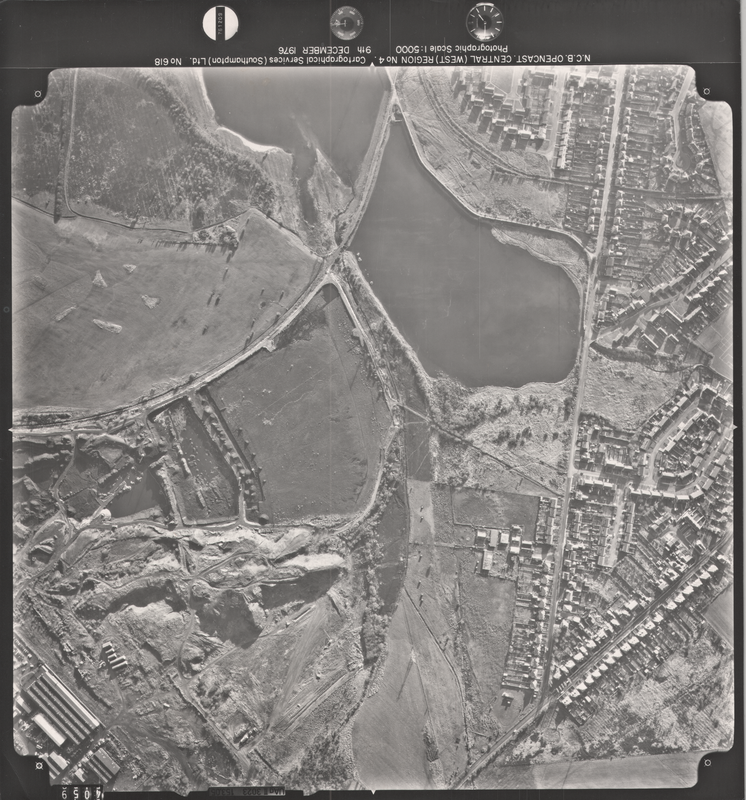 Rather than do the drip-drip-rip thing with the wonderful aerial images shared by top geographic geek Gareth Thomas and Lichfield District Council, I’m going to share the whole set of 1:5,000 aerials of Chasewater and surrounds. All were taken in December, 1976, and show some remarkable detail. 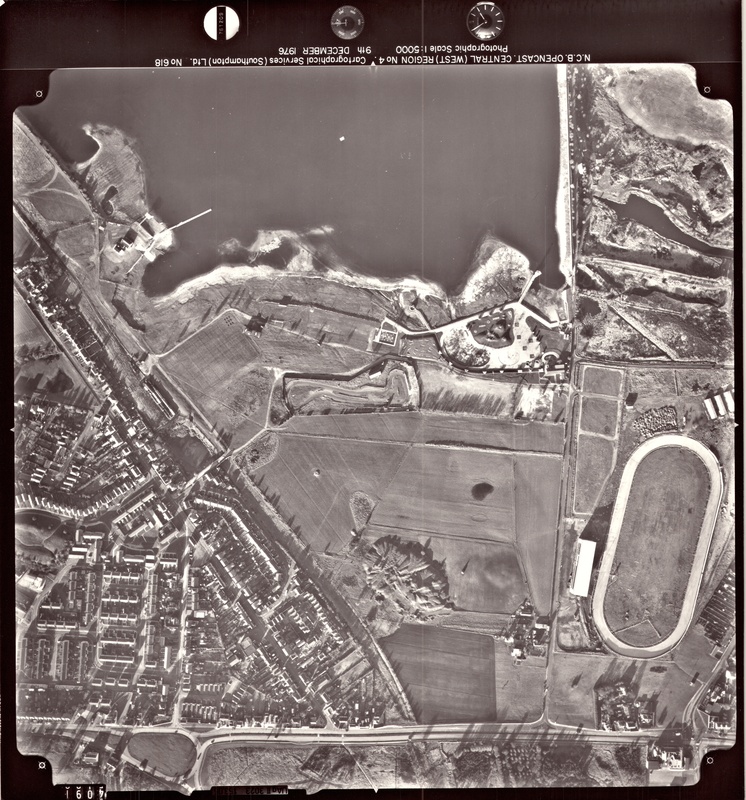 Gareth Thomas, top geographical services officer and mapping wonk from Lichfield District Council has been dipping into the aerial photography archives, and sent me a whole truancy of new wonders. 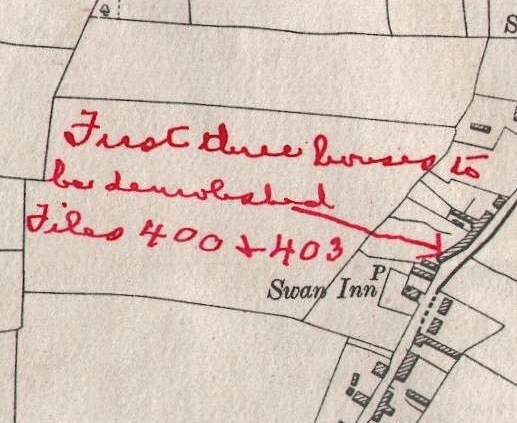 Here I can share with you four excellent quality 1:10,560 scale maps – we don’t cover that scale issue much on the blog, as oddly, they’re quite scarce online in scanned or digitised form – they are generally poor quality even from professional map service companies, with contrast and other image aberrations. 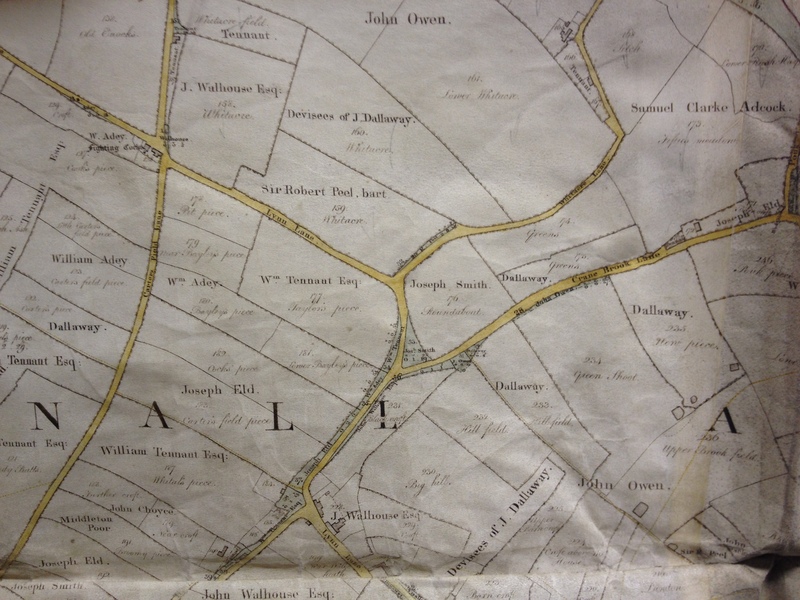 As readers will no doubt be aware, ﻿I’m really, really fond of local history and the way it’s evolving online, although I’ve noted concerns and issues, on the whole, the internet and cooperation it enables is making a huge difference to both the quality and quantity of work becoming available. 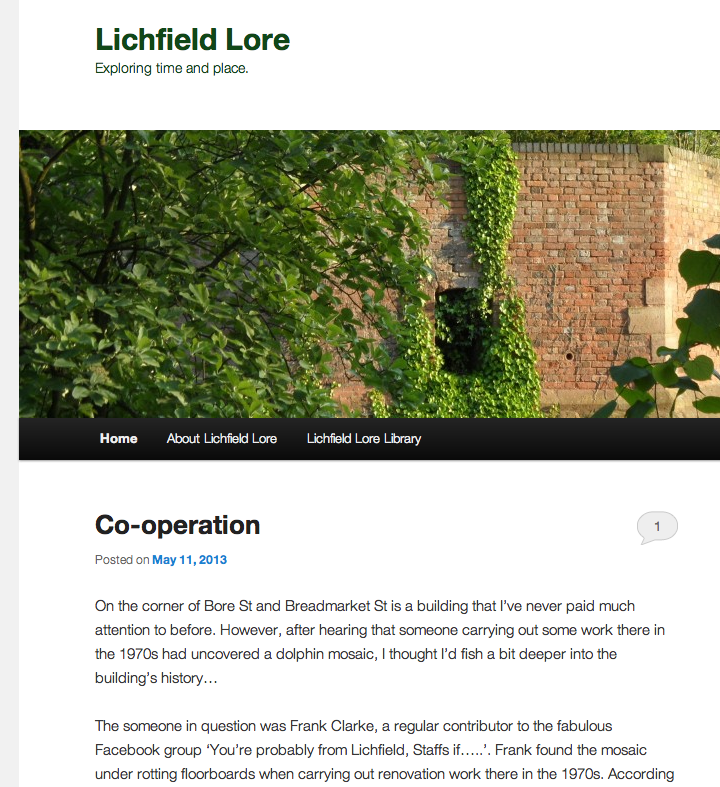 I just wanted to give a quick shout out for Lichfield District Council’s top Geographic Services officer, Gareth Thomas – Gareth, long time readers will recall, has shared loads of good stuff with readers of not just this blog, but others, including Lichfield Lore. I ‘d just like to draw attention to a couple of blog posts here for the benefit readers. I know I’ve plugged both of these authors recently, but to be quite honest, their work is blowing me away. 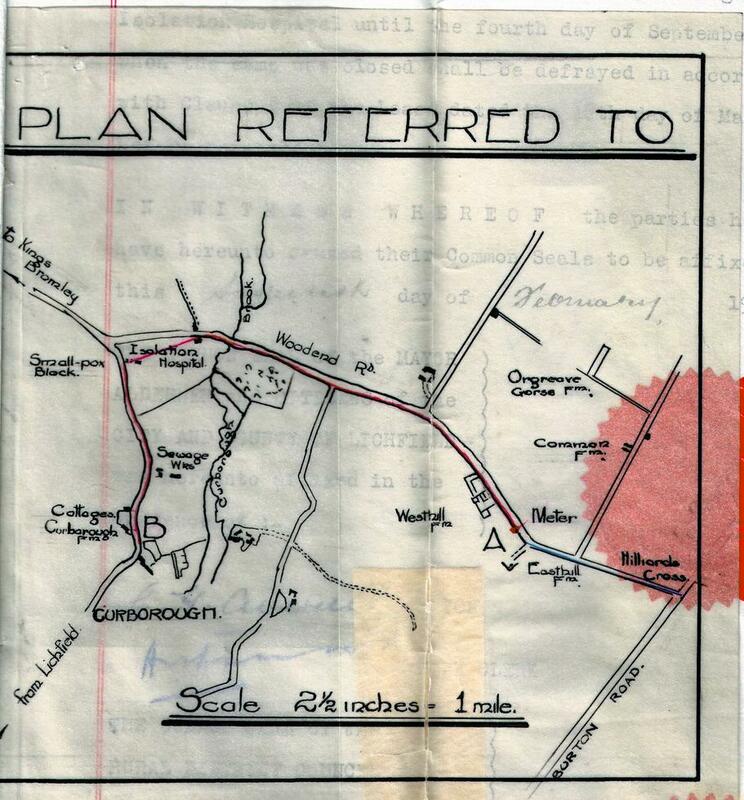 We really are living in excellent times for local history – so many people are coming forward with their stories, unhindered by publishers and commercial pressure.